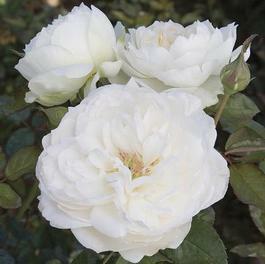 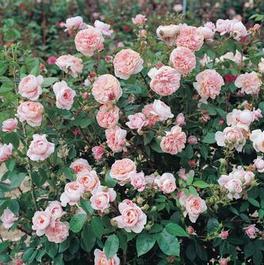 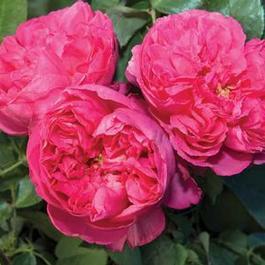 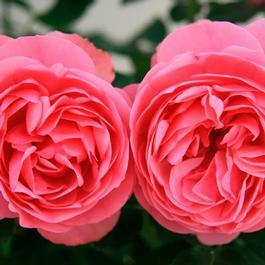 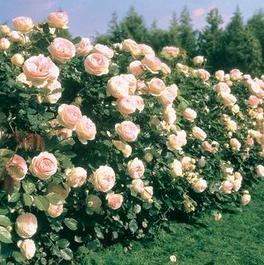 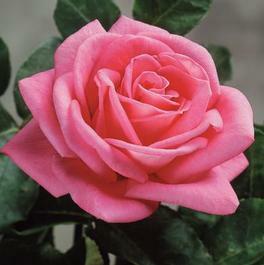 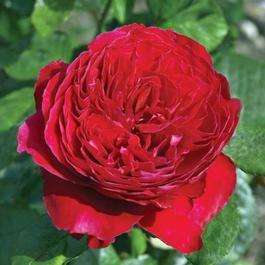 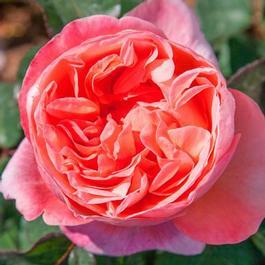 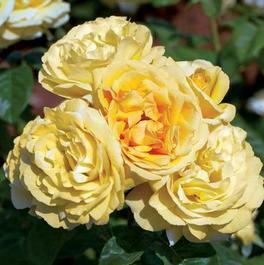 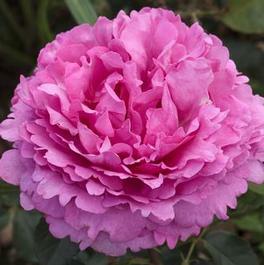 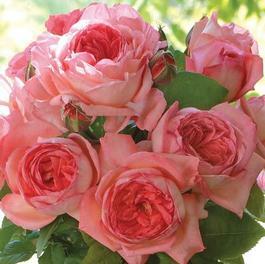 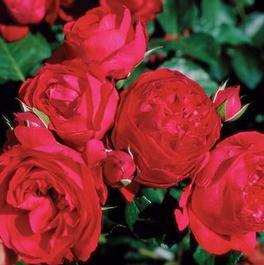 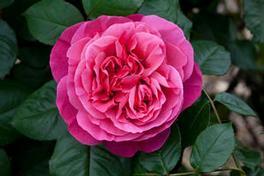 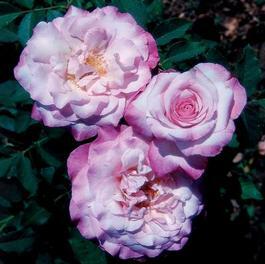 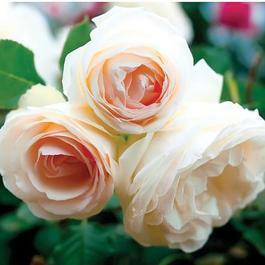 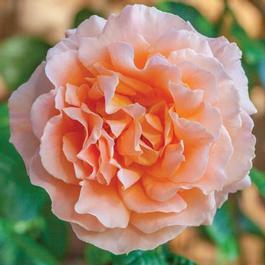 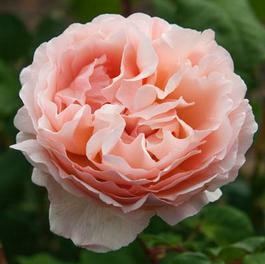 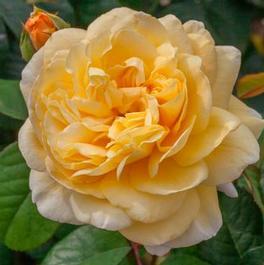 'Romantica® Roses' are Star Rose Company's English style rose. 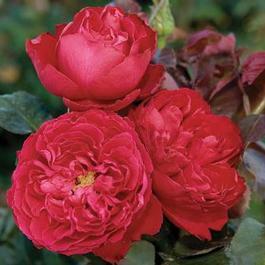 •Bred in Provence, France by the Meilland Rose Company. 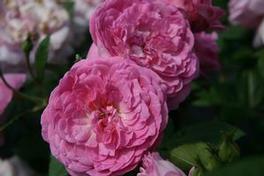 •These hybrids have old fashioned flower form with wonderful fragrance. 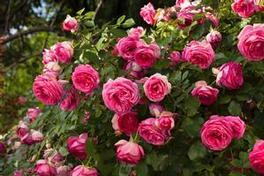 •Improved disease resistance, hardiness, and compact habit and size.